Quantzig, a leading analytics advisory firm that delivers customized solutions, has announced the completion of its free resource on the top trends in AI and analytics. We live in a data-intensive world, where data is everywhere and the insights obtained from them are powerful enough to bring about major transformations across industries. However, the real challenge lies in gathering and examining the datasets to extract meaningful insights that can help make impactful business decisions. AI and advanced analytics techniques leverage advanced computing algorithms and data science to optimize, automate, and find value in data. Intoday’s complex business scenario, analytics dashboarding and BI require specific skills and knowledge on technology, statistics, and data science. 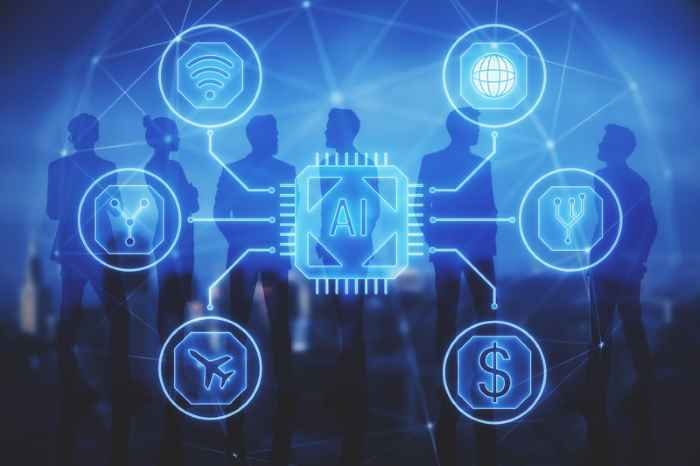 AI and analytics leverage the use of machine learning algorithms and have the potential to bring about major transformations across industries. The inability to understand the complex datasets signifies you are not equipped with the appropriate tools and lack accurate analytical insights. However, businesses can eliminate such issues and capture insights from data using AI and analytics. Digital twins and IoT also set to optimize complex environments. AI and analytics are crucial to the development of digital twins, which are nothing but digital replicas of physical processes, like production lines in factories. The rise of digital twins in 2019 signifies more business establishments will generate predictive insights that will empower them to anticipate and address issues even before they arise. As mixed reality gains momentum, the rise of augmented reality, virtual reality, and mixed reality have given rise to the concept of augmented analytics that uses natural language processing and machine learning to analyze sensor data. Combining the elements of virtual and augmented reality can help businesses to improve the efficiency of several processes.